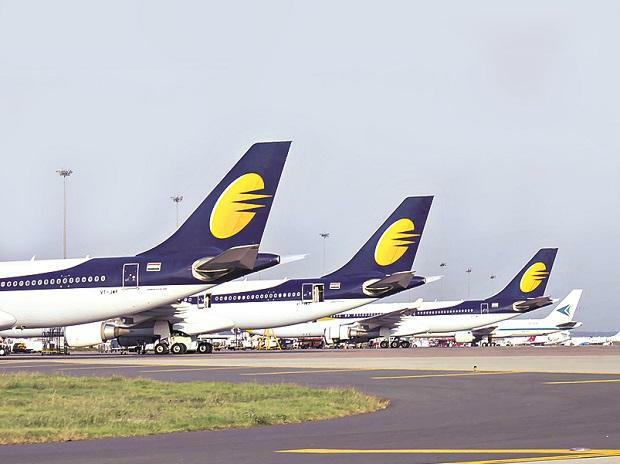 Tony Douglas, the chief executive officer of Abu Dhabi-based Etihad Airways, flew down to Mumbai on Monday morning for an unusual meeting with State Bank of India (SBI) Chairman Rajnish Kumar and a few other top bankers to discuss the sticky issues in the rescue plan for Jet Airways. "The complexity of the process has led to some delays and will require a further short time to conclude. I am personally committed to have the process completed as soon as possible and restore much needed stability to our operations at the earliest… Meanwhile, talks with our strategic partner Etihad Airways and lenders led by State Bank of India are ongoing. We are in constant dialogue with them," Goyal wrote while assuring the staff that their pending salaries would be cleared once all parties sign on the resolution plan.